[ AVANT GOUT PROCHAIN SON DE LA MIXTAPE ] J'ai Grandi . Titre : [ AVANT GOUT PROCHAIN SON DE LA MIXTAPE ] J'ai Grandi . 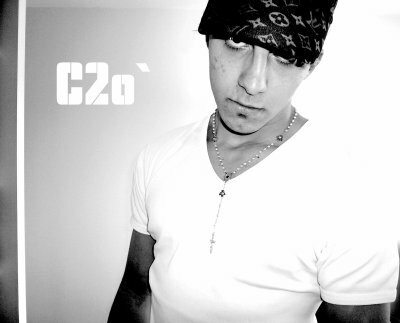 C2o-officiel.skyrock.com . " C2o Braahh Braahh "
LA MIXTAPE EST EN ROUUUUTE ! Tu Connais .. 1 SMS = 1 SON ..
MERCIJPENSER PAS QUE PEPITA MARCHERAIS TANT QUE SA ! SIISII LA FAMIILLLE !